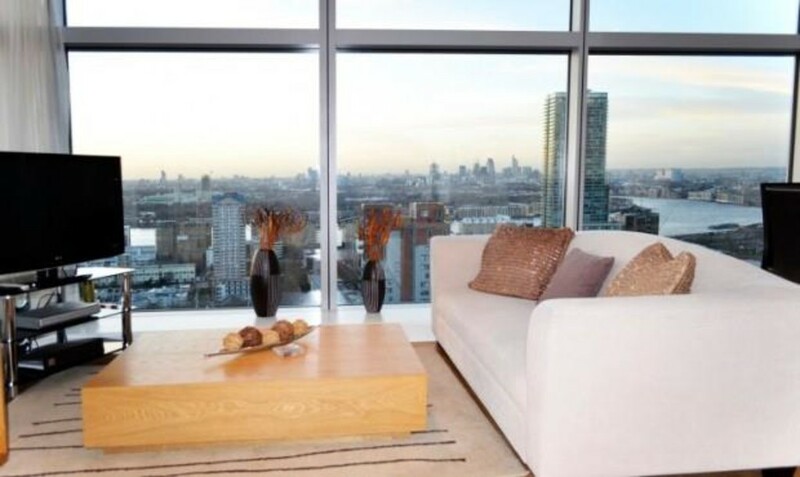 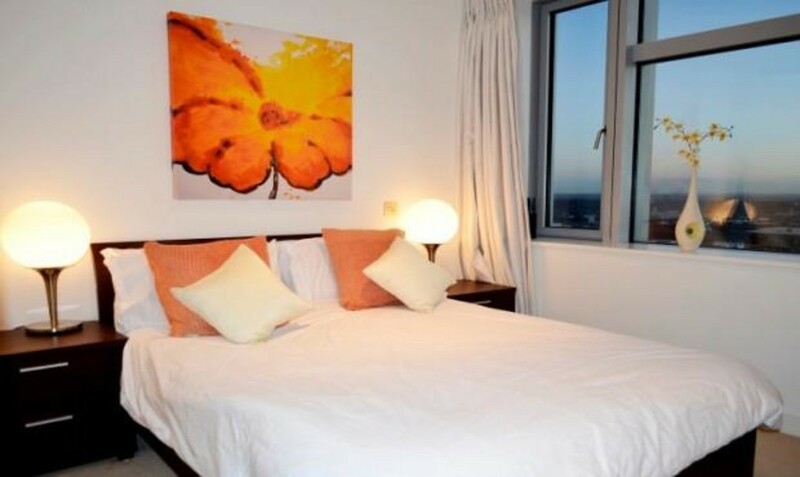 Anthony Fox are proud to present this luxurious two bedroom two bathroom on the higher floor in the Pan Peninsula development, this striking two bedroomed apartment boasts well designed and modern living space with a private balcony and lovely views. 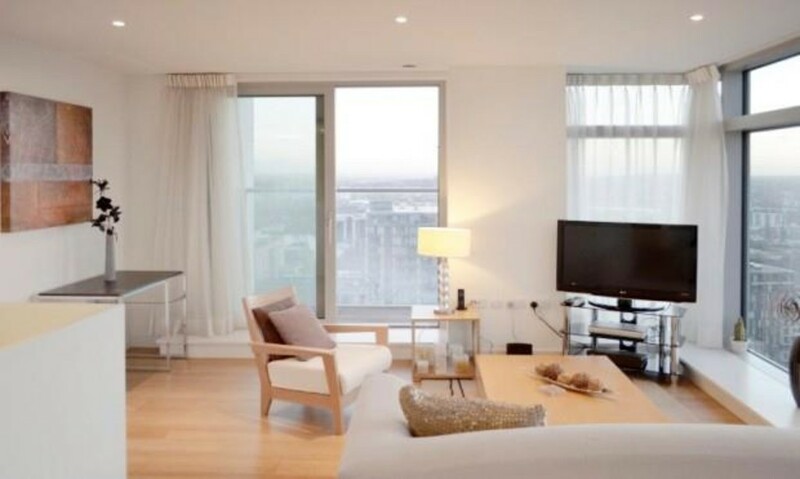 The property offers a contemporary lifestyle with a bright reception room that has floor-to-ceiling windows and a smart open-plan kitchen, master bedroom with stylish en suite shower room, second bedroom, a beautiful bathroom and balcony. 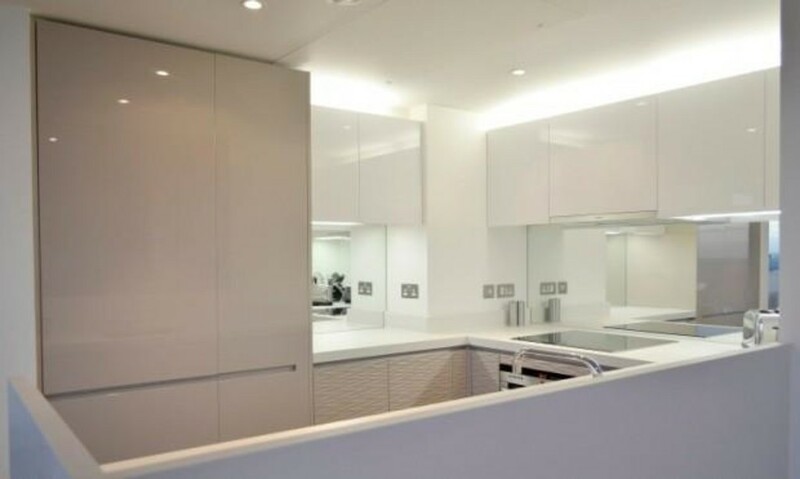 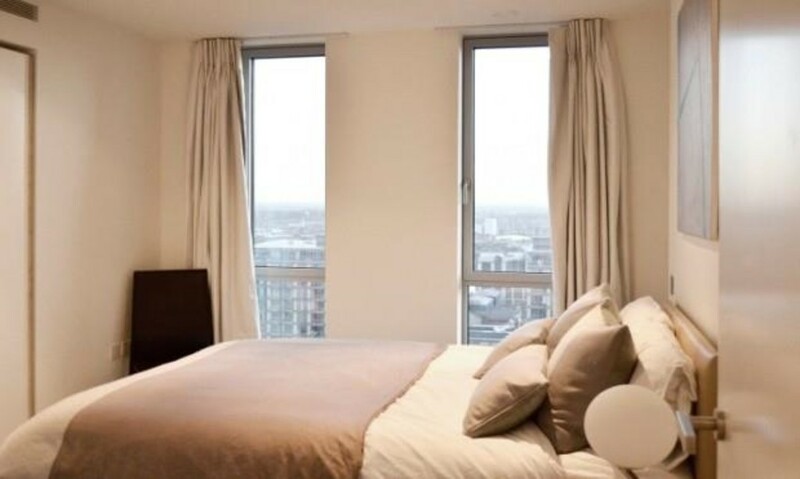 Pan Peninsula offers an amazing selection of communal facilities, including an onsite gym, swimming pool, health spa, restaurant and cappuccino bar, cocktail lounge located on the 50th floor and a residents cinema. 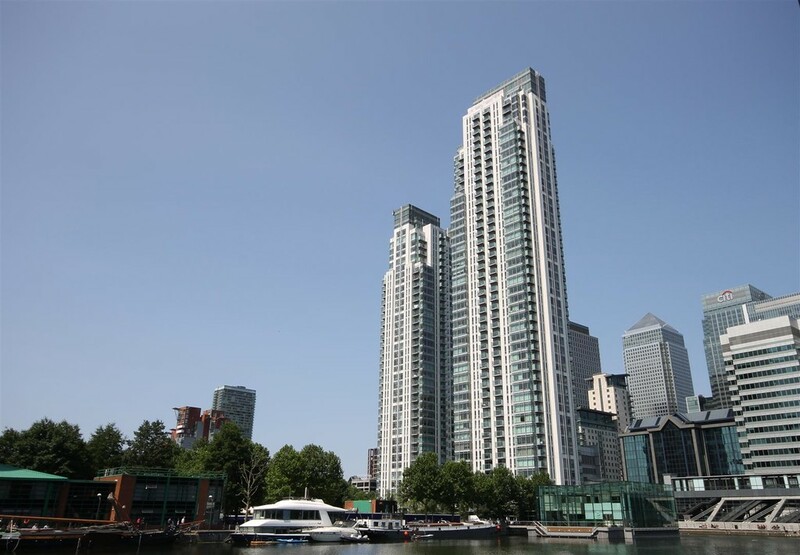 Pan Peninsula enjoys close proximity to the elite shops, restaurants and bars of the Canary Wharf Complex and charming West India Dock while transport links include both Canary Wharf Station (Jubilee Line, DLR) and South Quay (DLR).